Here you will find my bargain Auctions and Flash Sales. Over the years I have collected lots and lots of great parts and accessories. Unfortunately for me but very fortunate for you, I need the space to house all of my new stock! 3. I will also state if the auction has a "reserve price" or "starting price"
4. Send me a comment containing preferably your full name but if you want, just your first name and your mobile number and contact details and your bid. This needs to be done just for your each bid. 6. If you do not do what I have outlined in #4, then your bid will be ignored. 7. 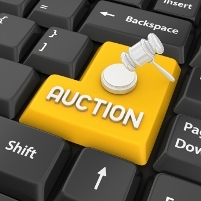 All accepted bids will be displayed on the auction post and will include the name that you provided and your bid. It will also show the date and time of your bid. 8. All bids will be checked by me and validated. Also, if you have any questions about the item, simple post your question(s) using the Comments function and I will post a reply so that everybody can see. 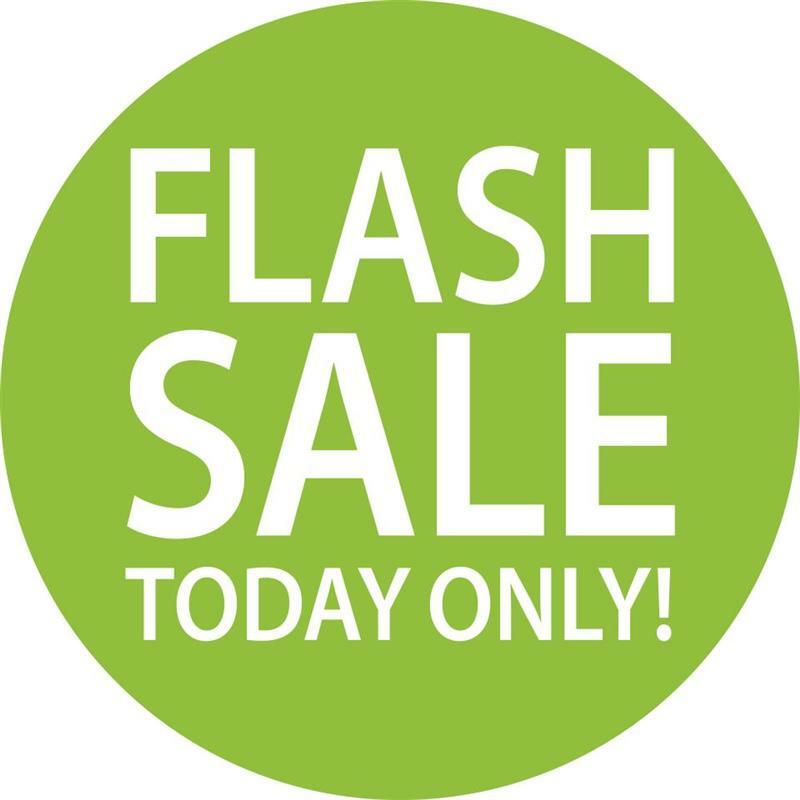 For those who don't know what a "Flash Sale" is, it's a sale of a product for a set price that is available for a very short period of time. For example, I may have a set of VW cylinder heads that I release for sale via a Flash Sale, for a 2 day period for a price of $20.00...........you get the idea, first in best dressed! If you have signed up to my RPR Newsletter, you will receive advanced notice of when these Auctions and Flash Sales will start.....so I think that's a great reason to join! Sign up to the RPR Newsletter now!